I have blogged before about the limited public image of the teaching profession. About how, despite polling as the second-most-trusted profession on the UK in February 2013, the profession lacks the social status of medicine, science, and the law. Why is this? And what can we do about it? 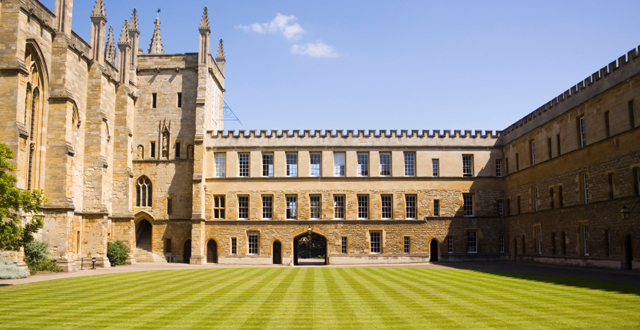 In November 2012, I was invited back to my Oxford college to speak at a careers day. Alumni of the college from many different employment sectors were there to speak to undergraduates about career options, training routes, and postgraduate opportunities in their respective professions. There were accountants, arts administrators, broadcasters, civil servants, journalists, lawyers, management consultants, medical professionals, manufacturers, musicians, priests, researchers and teachers, amongst many others (including a circus manager). The first session – where the alumni were put together by the degrees they had studied with undergraduates currently on the same courses – showed the diversity of opportunities available to these young people. In the second session the alumni were grouped by their employment sectors in the Hall and waited for undergraduates interested in their sector to visit them to ask questions. I sat with the four other teachers – three state, two independent – to wait. The accountancy, law and management consultancy tables were busy. The priest had an earnest conversation with one undergraduate for about half an hour. The broadcasters and journalists had several visitors. We saw nobody. Not a single undergraduate from my Oxford college came to ask about teaching. How, then, can we improve the status of teaching so that it becomes as attractive and viable to the high-achieving undergraduates at top universities as those other professions? Is it about pay? I don’t think so – as a teacher I’ve always earned enough to be comfortable and PRP is I think an invidious and unhelpful solution to a non-problem. Is it about career progression? Again, I don’t think so. There are clear and varied progression routes in teaching just as in medicine and law. Is it about entry routes? There may be something here. My PGCE was a necessary step but was a year extra without being in paid work. School Direct, GTP, Teach First and the raft of SCITT approaches go some way to addressing this, although I would still argue it is harder for someone to switch professions into teaching than some other sectors. Or is it about public perception? The truth of public opinions of teachers, shown in the IPSOS-MORI poll above, is that they are held in very high regard. But the rhetoric in the press tells a very different story. I agree with Cherrylkd that our teaching unions do little to help in the circus of unreasonable extremism masquerading as conference season. Even the NAHT fell victim to this at their recent AGM, heckling and jeering at Michael Gove despite Bernadette Hunter’s attempts to pass this off as expressions of “exasperation and indignation“. 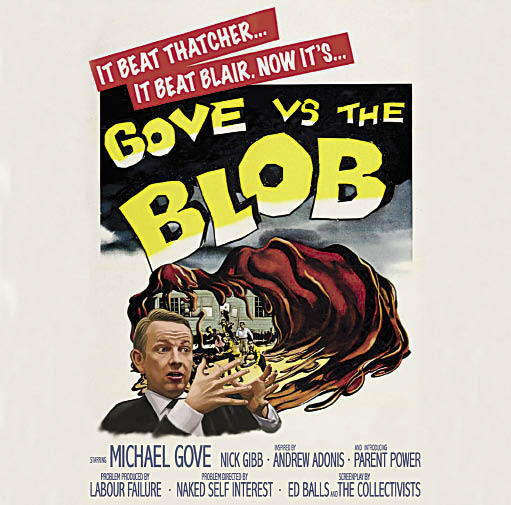 What the unions don’t seem to realise is that Michael Gove wants them to go hard-line. The strikes and jeering will play into his hands as his response to the NAHT conference in the Times, his letter to schools branding the NUT/NASUWT pay policy “illegal”, and his “blob” accusations show. I can’t help feeling he views PRP as a a tool to break the unions; his Thatcher moment. He relishes the thought of their ineffective action and the negative spin he will easily be able to put on the strikes to come, confirming the “enemies of promise” narrative he has already set in motion. It will make it easy for him to brand any arguments coming from the left in education as guilty by association. It is of course horrendous that the Secretary of State for Education and Chief Inspector of Schools between them are leading lights in undermining and denigrating the profession in their public statements. “Stop moaning” says Wilshaw. 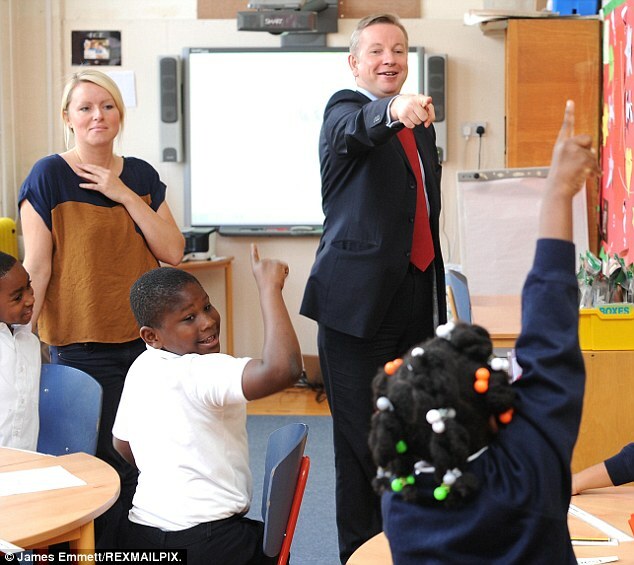 “Low expectations” says Gove. What’s even worse is that their criticisms may be true of some members of our profession, and that the unions seem to confirm the narrative in their obstreperous resistance to and blanket rejection of any kind of progress or change, even when it might actually be a good thing (progress measure based on the best 8, for example). We should heed the words of Rob Carter in “What would you say?“, Stephen Tierney in “Advice to new senior leaders“, Kev Bartle in “Ten Commandments for School Leaders” and Peter Smith in “7 things successful heads of department do“. Above all we should behave professionally and responsibly, engaging with problems and tackling change constructively, rationally and calmly. We wouldn’t want our teachers jeering and heckling us in staff meetings, we wouldn’t want our students behaving like that in lessons. Although that is the dominant mode in parliament, we can set a better example. This post is a response to the May #blogsync topic hosted at Edutronic. This is great Chris as always. I was particularly interested in your comment on entry routes. I did a four year BEd, I started the course with the intention of becoming a teacher, and that’s what I became. It gave me four years to experiment, reflect, think deeply, study widely and experience different kinds of schools and classrooms (both primary and secondary). It wasn’t all great but looking back it did ‘ground’ me in the profession very well. In teaching it’s quite easy to assume that all schools are the same as your own and until you experience other ones you don’t really ‘get’ that they aren’t. Sue – interestingly I wanted to do a BEd (back in 1976! It was a new course then) but was persuaded by one of my A level teachers to do a BA instead (“in case I changed my mind about teaching….”) So I did a three year Honours degree in English and then a PGCE (as I hadn’t changed my mind!) I found my first year of teaching quite tough but did stick with it (and am pleased I did) – I sometimes wonder if I’d have found it easier if I’d done the BEd. I think my ‘letter to the earlier professional me’ will be in the TES tomorrow. Great stuff, Chris. I also think school leaders need to think how they model the job they do and the role they have to teachers at an earlier stage of their career. As a senior leader/head I wanted those entering and moving through the profession to see the joy in and the appeal of school leadership rather than just the responsibility and the pressure/stress. We need to encourage and inspire, rather than deter, future leaders at all levels.